Friends can learn from one another, keep each other company, and share their favorite gadgets. When the friends in question are DC's amazing super heroes, they can even make the world a better, safer place. 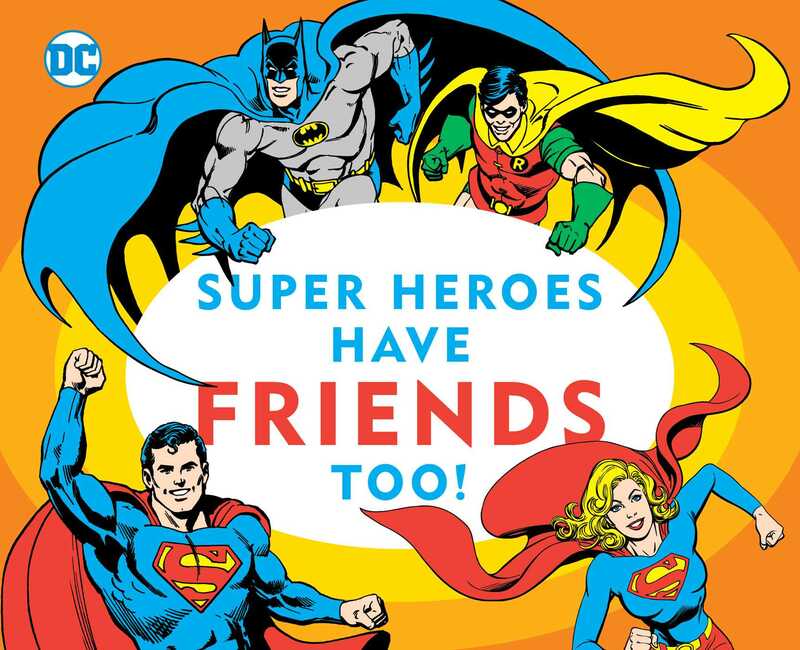 This latest addition to the DC Super Heroes board book series explores sidekicks and friendships using DC classic character art, and language simple enough for babies and toddlers. Book Cover Image (jpg): Super Heroes Have Friends Too!